Gov. Larry Hogan has scheduled a meeting to discuss how to address revelations that about a third of the University of Maryland Medical System's board of directors has received compensation through the network's contracts with their businesses. 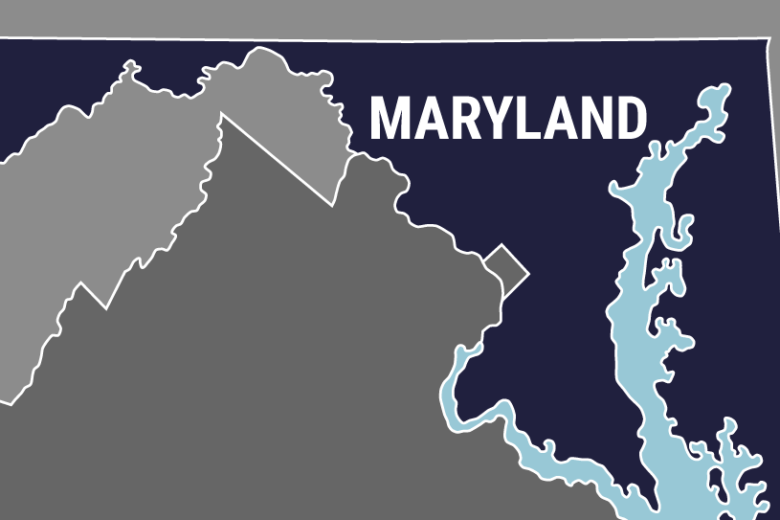 BALTIMORE (AP) — Baltimore Mayor Catherine Pugh says she has paid taxes on sales of her children’s books and returned the most recent $100,000 she received from the University of Maryland Medical System. News outlets report that Pugh says she’s still working on her latest “Healthy Holly” book and wants to “settle” the relationship after resigning from the network’s board amid questions about the relationship. Gov. Larry Hogan is meeting with lawmakers and system officials Wednesday to discuss revelations that about a third of the board has received compensation through the network’s contracts with their businesses. Two other board members resigned and four more were placed on leave. The Baltimore Sun reports that Pugh declined to provide copies of tax records related to $500,000 she received from the hospital network since 2011.